I have always been a huge fan of The Body Shop! When I was younger, I never used it as I found it to be far too expensive for my younger self, but now that I have delved deeper into the world of beauty - and have a steady paycheck - I find their prices to be pretty decent. Especially considering their recent price drop! The Strawberry scent is one of their most popular, and definitely one of my favourites. Usually strawberry is not a scent that I'm immediately drawn to, however this scent is just too yummy to pass up! This particular product is a body butter, meaning it goes on thick and moisturises deeply. I find this one to be particularly soft, and once it's been absorbed into my skin, gives a long lasting feeling of being truly moisturised. When it comes to Dove products, it's a real hit or miss for me. I either love it, or I hate it. Most of their hair products just don't do it for me, but when it comes to skincare, I can't get enough! 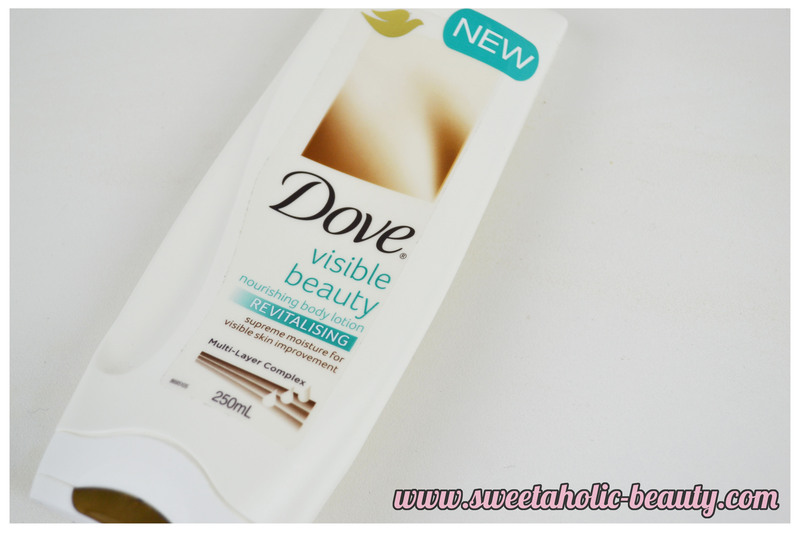 The Dove Visible Beauty Nourishing Body Lotion is an extremely light lotion, which works well particularly if I've just shaved, or have very sensitive skin. I find this lotion works really well in the warmer months as well as it's so light. This one does not absorb as quickly as a body butter, and I wouldn't say the moisturised feeling lasts as long. However, the perk of having a lighter lotion means quicker application! I love the scent of this lotion as well, it's very neutral and simple. 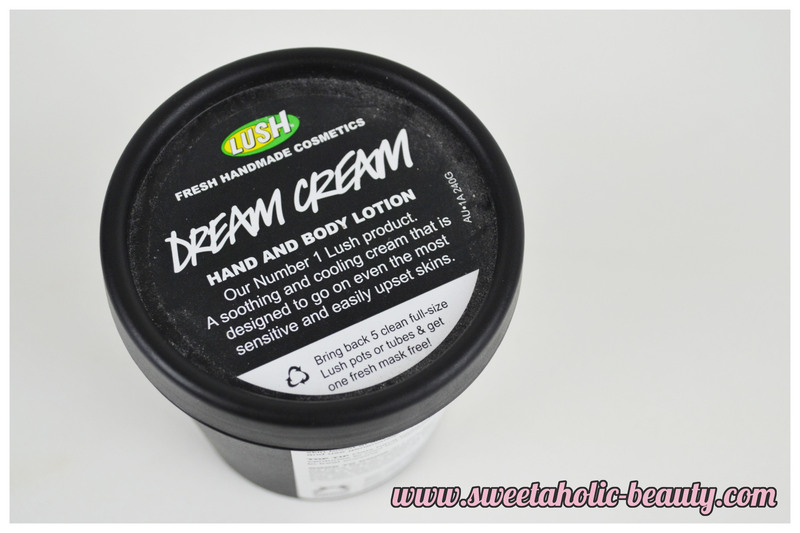 Lush Dream Cream has to be one of my all-time favourite products from Lush. I'm a very fussy girl when it comes to hand cream, and never thought anything could replace my sorbolene hand cream in keeping my hands moisturised - until I found Dream Cream. This hand and body lotion is ridiculously light, and applies like a dream. It absorbs super quickly and leaves your skin feeling like it's been deeply moisturised without any heaviness on the skin. The scent is also so neutral, it hardly has a scent at all. When I use it, it gives me the far off idea that it's come from Lush - smelling a little bit like all their products mixed together without being offensive. I usually have a hard time using any kind of moisturiser on my back as unfortunately I do suffer from sensitive skin, but I've had no problem applying this all over my body! 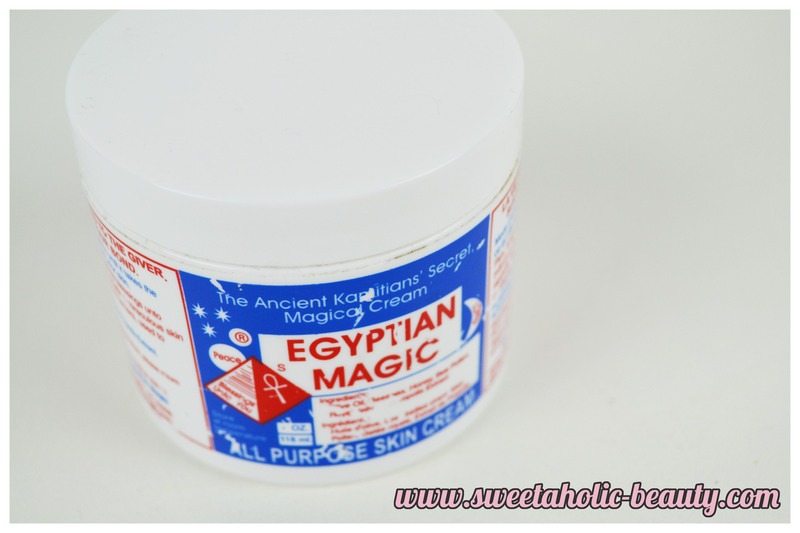 Egyptian Magic Cream is my boyfriend's savior. He suffered from incredibly bad eczema practically all his life. Until I came along and introduced him to this little gem. It did take roughly two years to cure his eczema altogether, but it worked. We purchased this cream purely for his hands, however upon using it myself, I've fallen in love! Basically made up of beeswax and about five other completely natural ingredients, this is more like an oily balm than a cream. It doesn't really smell like anything, which makes it easy to use for medicinal purposes. I usually slather this all over my legs when I feel like I need a really deep moisturising. This doesn't really absorb into the skin very well, it just sits there and soaks in, so I always use this before bed. I also like to use this on my face, and it helps with oiliness. I've also introduced this to my mum, who has said it's helped with her age spots and has softened her skin! This is an amazing all-rounder, it just needs time to work! 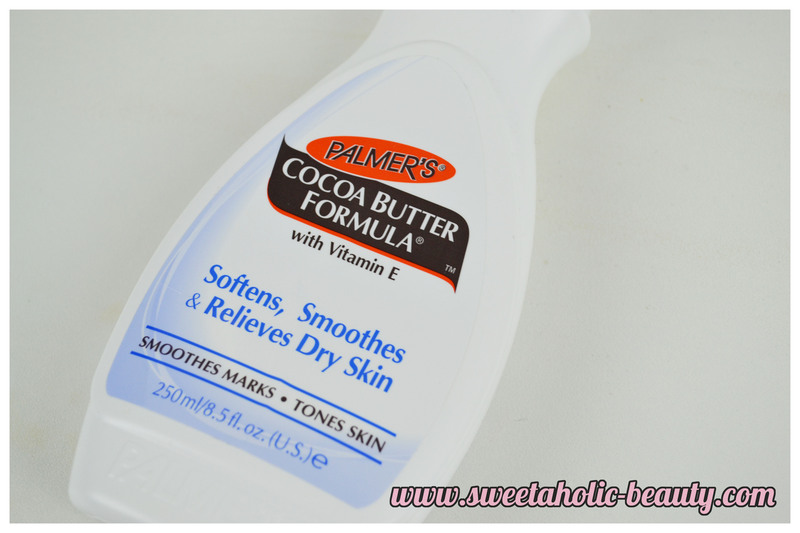 A cult favourite, Palmer's Cocoa Butter was one of the first body butters I ever tried. As a teenager, my mum purchased this since it smelt so yummy, and ever since then it's been a household favourite. Not only does it smell like cocoa and good enough to eat, it also works wonders! You can buy an unscented version for those who may not like the scent of cocoa. 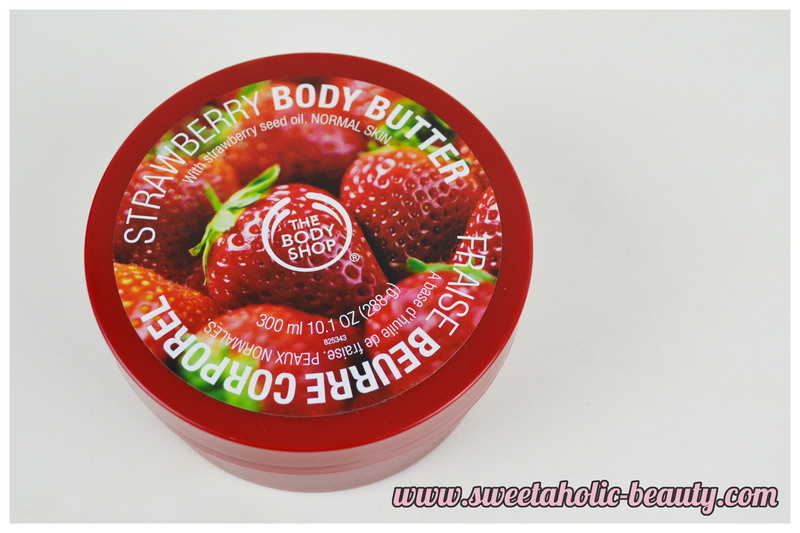 I find this to be a lot like The Body Shop Body Butter, only a lot cheaper. I feel like you do need to be a lot more generous with the Palmer's Cocoa Butter to get the same results, but I definitely don't have a problem doing that considering how cheap it is. I love to use this on my feet as I find it really helps the dryness of my heels. 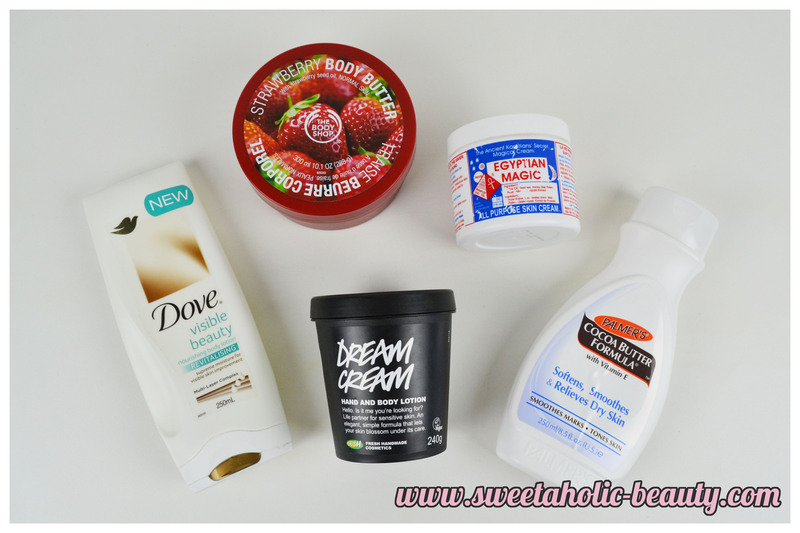 So there you have it, my top five favourite moisturisers/body lotions/body butters/skin stuff this past winter. Like I said, it was incredibly hard to pick just five, but these are definitely my favourites and great for any time of the year really. Have you tried any of the above skin goodies? If so, what are your thoughts? Do you have some favourite skin products that you've used over winter? Let me know which moisturiser is your favourite. I love the Dove and TBS moisturisers! I think I've got the same Dream Cream sample but haven't used it yet. While I like Dream Cream, I ADORE Sympathy for the skin! It smells beautiful and is so lovely to use. I also can't go past Palmers. I've used it for years and years now. You should try their new gel moisturiser... it's incredible! Timing! Getting cold here and I need to protect my skin:)))) new follower! Found u they "Jodybyjody" on Instagram :) I'm sandy! Dream Cream is a great choice. Good to see it made the list!